Every writer owes a lot to people who take the time to read their work and become advocates afterwards. I’m especially indebted to two women whose reviews I’ve posted below. I’m a big Sarah Bessey fan. 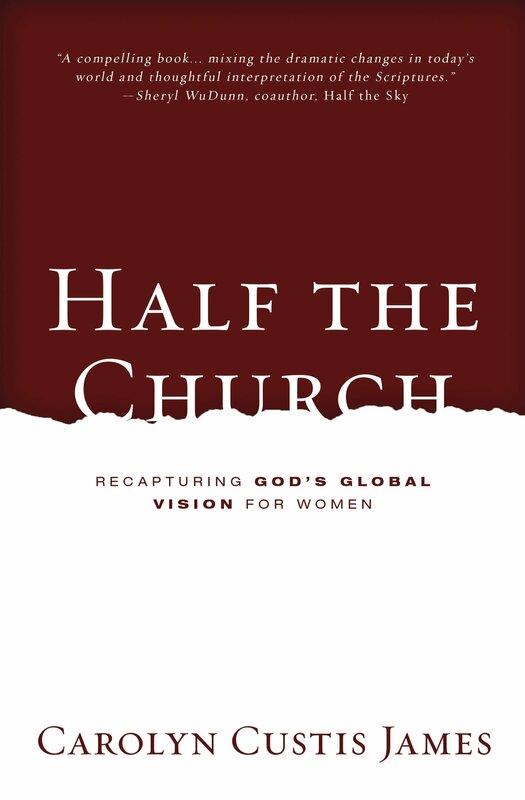 In my endorsement of Jesus Feminist, I described her “not as a fire-breathing debater—but as a woman utterly captivated by Jesus who will stop at nothing to follow him.” That description spills out onto every page of her books, and now Finding God in the Margins is a beneficiary of her passion. If you’re not already acquainted with Sarah and with her work, you’ve been missing out! I met Stacy Harp recently when I was a guest on her program. Having done my share of interviews, let me just say that some interviews are better than others. Some interviewers actually read the book and even get personally involved in the subject matter. When that happens, you forget you’re being interviewed. It feels more like a private conversation with a friend. Talking with Stacy was like that. She was fearless, funny, and focused on heart issues. She’s someone else you should know. A quick book recommendation for you this Thursday, friends! If you’re looking for a book club or Bible study or even personal study companion for the summer, check out Carolyn Custis James’ latest Bible study, Finding God in the Margins: The Book of Ruth. You know how I won’t shut up about how important it is to re-read and re-learn the stories of scripture through a feminist lens and the cultural context? 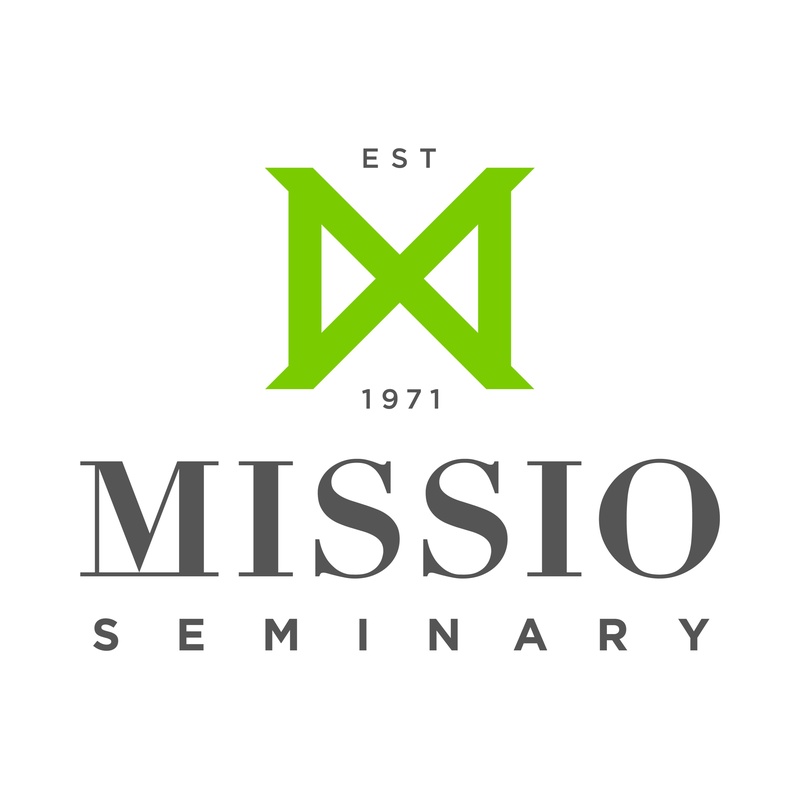 well, this is that but as a traditional Bible study for all of us who never went to seminary. AND it is deeply relevant content for our moment in time – the book of Ruth tackles everything… power and privilege, poverty, refugees, undocumented immigrants, injustice, women’s rights, and so on. Turns out Ruth is not actually a love story anymore than the story of Esther is a tale of a beauty pageant. Who knew?!? 😉 God chose two marginalized women cast aside by their patriarchal culture to reveal the Kingdom of God to us for right now – straight fire here. I had the tremendous honor of being able to interview Carolyn after I received the information about her book, Finding God in the Margins . I generally don’t write reviews for books because I consider my interviews with the author as my review, but in this case, I have to make an exception. 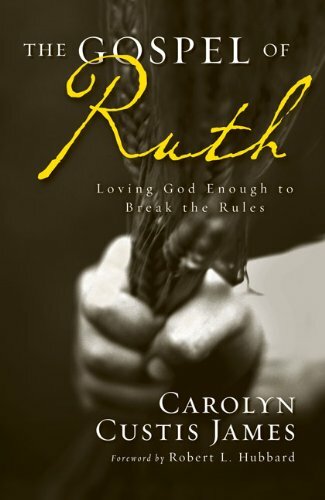 Carolyn is an amazing biblical scholar and has written a POWERFUL book about the marginalized women of Ruth and Naomi. I can relate to these women on so many levels, but in particular on the level of barrenness. As a middle-aged woman, in a Christian culture, we are often marginalized and forgotten within the body of Christ. I’m not sure the church does this on purpose or if it’s just stupidity, but it does happen. 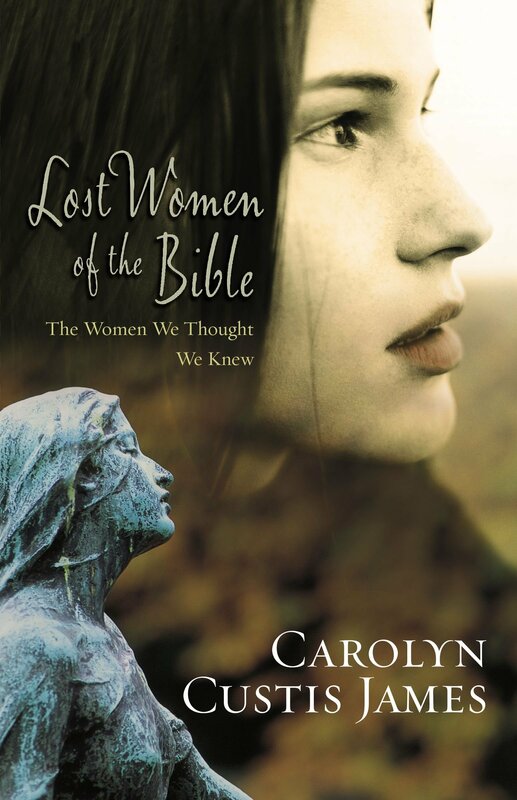 Carolyn’s book really touched my heart from the beginning to the end, not only because she addresses these issues realistically but also biblically and within the proper historical context in which it is written. Her description of Boaz is also amazing because there is a man of power who didn’t abuse it and who used it to bless instead of abuse. Our church culture today could stand to take a lesson from this book especially with all the egomaniacs out there masquerading as Christian leaders. 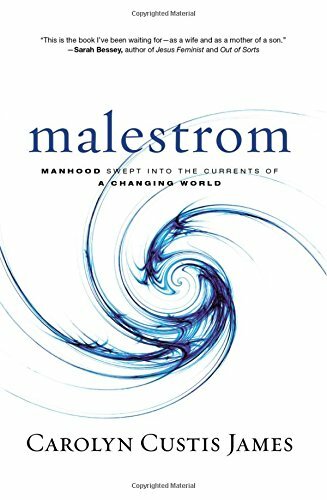 I highly recommend that all women and men buy this book and then study it. 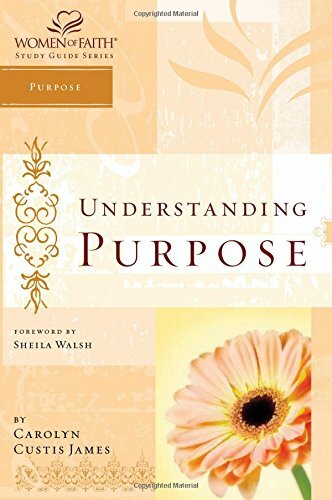 Carolyn offers thoughtful questions for reflection and study at the end of each chapter and this book is just over one hundred pages so anyone can read this with no problem. I know I will be reading mine over and over again as it has touched my heart in deep ways. Still waters run deep. If your heart has been broken over and over again, definitely pick this up and read it. You will not regret learning about God’s love for you in a fresh way through our spiritual mothers. 3 Responses to They Came Out Swingin’! 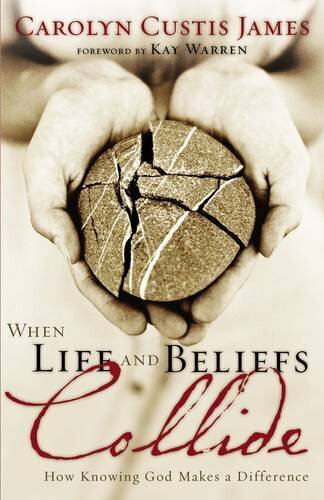 Carolyn’s books and they are always well done and very thought provoking!